Poor filling and handling practices as well as the use of inferior material and construction principles adversely affect the cleanliness of paper sacks along the supply chain. 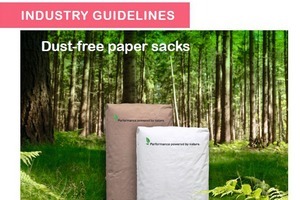 The first Industry Guidelines for dust-free paper sacks – presently published online by the European Sack Group, a collaboration between Cepi Eurokraft and Eurosac – provide technical advice on how to achieve dust-free paper sacks. The document gives guidance and best practices for manufacturers of sacks for the building materials market and their clients. 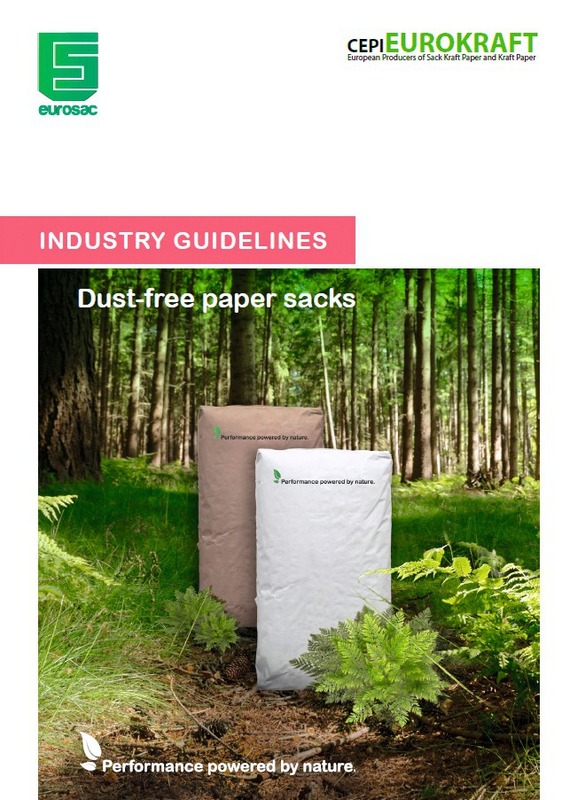 Whether leakage from corners, from the valve opening, during filling or from perforations – the Industry Guidelines for dust-free paper sacks provide insights into the different sources of dust in paper sacks and explain exactly how they can be prevented. They contain illustrations, images and calculation methods that visualise best practices and serve as tools for the practical application. The guidelines are available for download on the websites of Cepi Eurokraft and Eurosac. 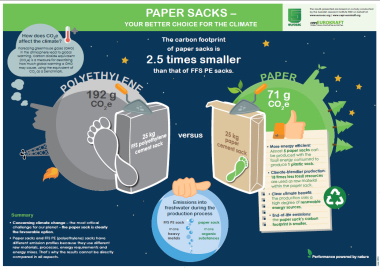 Dust-free paper sacks offer many benefits. 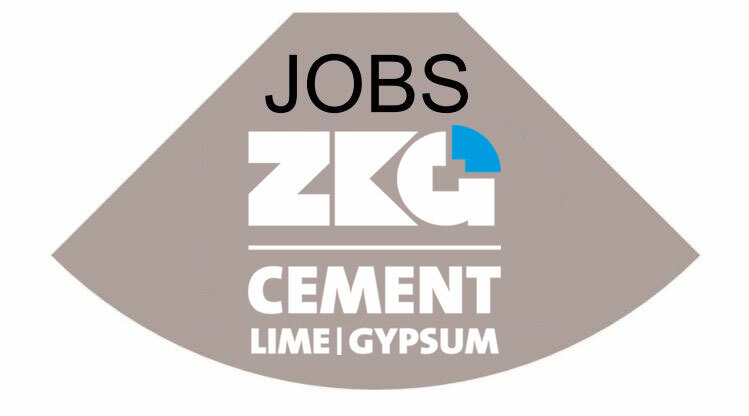 They result in better health and safety conditions along the value chain, since workers and users are less exposed to hazardous material. The sacks are easier to handle and are more stable on the pallets and during loading. Due to the elimination of product loss, the impact on the environment is greatly reduced. Fillers of the sacks profit from a more resource- and cost-effective production. 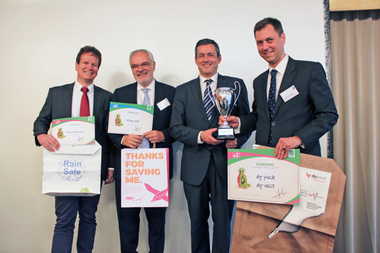 Last but not least, clean sacks positively boost branding because they are more attractive and convey an image of quality – benefitting converters, their clients and the industry as a whole.